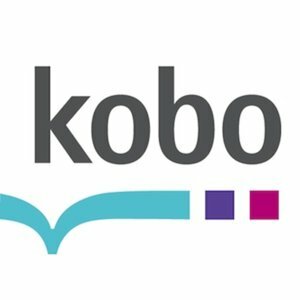 For those who buy from the Kobo store, you can get 30% off this weekend on any Wholepoint Publishing ebook with the code jubilee30uk! Start browsing for books HERE! Indie Saturday – Author Jo Marshall on her Children’s Series ‘Twig Stories’ ‘5 Questions’ with Kate Avery Ellison!